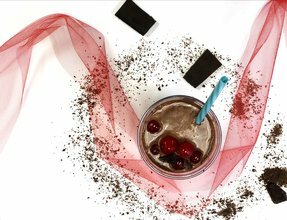 One of America’s favorite candies just became a healthy and delicious shake. 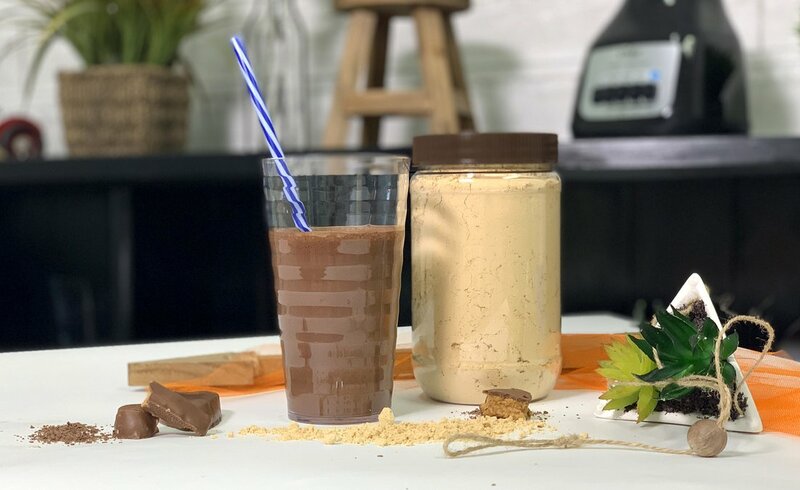 Creamy peanut butter combined with silky smooth Lean Chocolate makes for a tasty treat you’ll want again and again. Combine all ingredients into a shaker bottle and shake until well mixed. Enjoy! Makes one serving.